Alliance Sport Marketing is an agency specializing in multi-team & venue sponsorships. We work with sponsors in coordinating their campaigns with major league and minor league sports teams across the country. KAITLYN WAS BORN IN PORTLAND, MAINE AND RAISED IN CHAMPAIGN, ILLINOIS. SHE STARTED HER COLLEGE CAREER AT ILLINOIS STATE UNIVERSITY AND TRANSFERRED TO THE UNIVERSITY OF SOUTHERN MAINE IN THE FALL OF 2017. KAITLYN WILL BE GRADUATING IN MAY WITH A BACHELORS OF SCIENCE IN RECREATION MANAGEMENT, FOCUSING ON EVENT PLANNING. 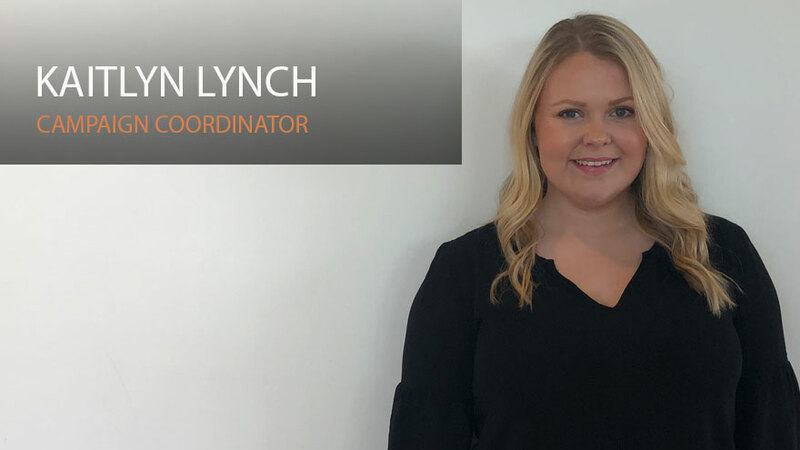 THROUGH THIS INTERNSHIP, SHE IS LOOKING TO FURTHER HER EXPERIENCE IN EVENT PLANNING AND BROADEN HER VIEW OF THE MARKETING WORLD. © 2019 Alliance Sport Marketing. All rights reserved.